The value added tax in Malaysia is known as the GST or the Goods and Sales Tax which replaced the sales and services tax (SST) in 2015. Until June 2018, the GST was set at a 6% rate and then established to a 0% rate. According to recent governmental debates, there are chances to reconsider the introduction of SST instead of GST in Malaysia. 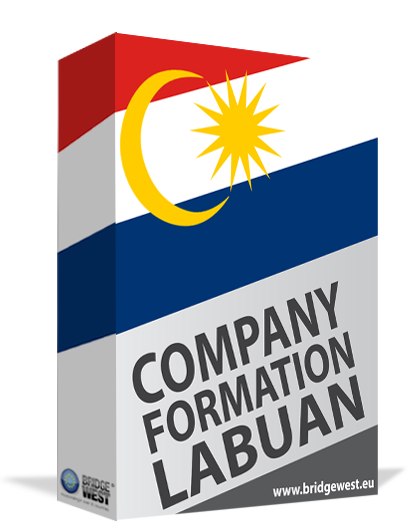 Information about the tax structure in Malaysia including in Labuan, an important offshore jurisdiction, can be offered by our team of company formation agents in Labuan. What is GST and how was it imposed? • transportation services were exempt from the GST in Labuan. We remind that the GST was eliminated starting with 1st of June 2018. The authorities are considering a new type of tax, like the former SST which is most likely to be reintroduced this year in September, but not affecting the companies in Labuan. Foreigners interested in setting up a Labuan trust company and the taxes involved are recommended to talk to one of our advisors and ask for information in this matter. Just like most important jurisdictions worldwide, Labuan has a preferential tax structure, meaning that there are no taxes imposed for Labuan companies. The GST in Malaysia did not affect the business environment in Labuan and the SST will certainly not disturb the offshore activities in this province. However, the transition between GST and SST should be in the attention of Malaysian companies which must understand the new tax scheme in this country. If you would like to know more about the taxes in Malaysia or if you would like to register an offshore in Labuan, please feel free to contact our team of company incorporation agents in Labuan.